Well, didn’t that silly season just fly by?! 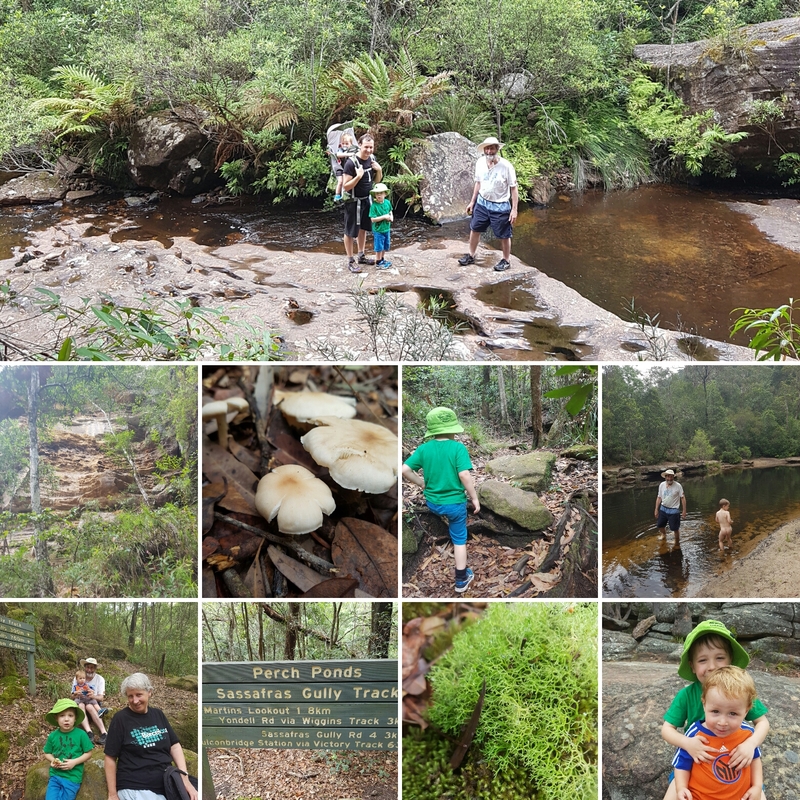 Being on annual leave for the better part of 3 weeks, I had full intentions of writing a ‘year in review’ post; running through all the highlights and tougher times our little family unit experienced, just to celebrate making it through the year. 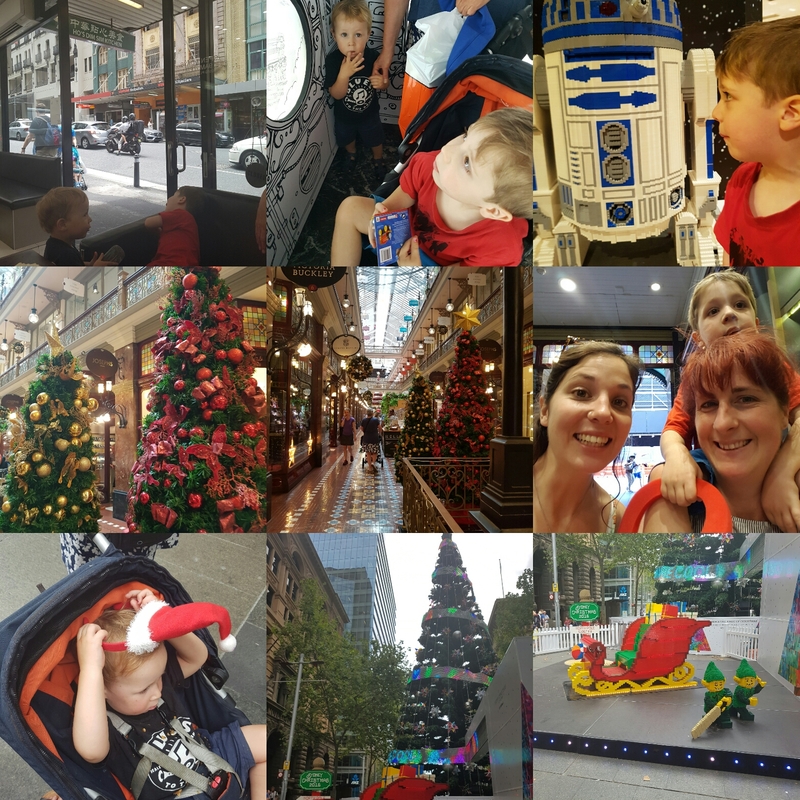 I had also fully intended to post a blog after each of our adventures through the end of year. But, I just forgot to make the time for me to write…oops! Tonight, I’ve also realised that I’ve not posted anything here since mid-December. Atrocious blog manners, I know. Anyway, I’m on leave for another week and a bit, and I’m thoroughly enjoying the time. I’ve not done any of the things I promised myself I would (freezer/pantry clean out, food preparations, wardrobe cleanse) but then, those tedious tasks will be there at a later date…my beautiful boys will be just that little bit older tomorrow, just that little bit different to what they are today. By not doing these tasks, I’m running the risk of life being just that little bit harder in a few weeks time, but I feel confident in my relationship with my boys. It’s the first time in a loooong time that I am feeling really connected with the fellas. I have barely done anything for myself, but that barely registers as a blip on my radar. Yes, I wanted to ride my mountain bike as often as I could whilst on leave, but I’m loving our early morning breakfasts chats. 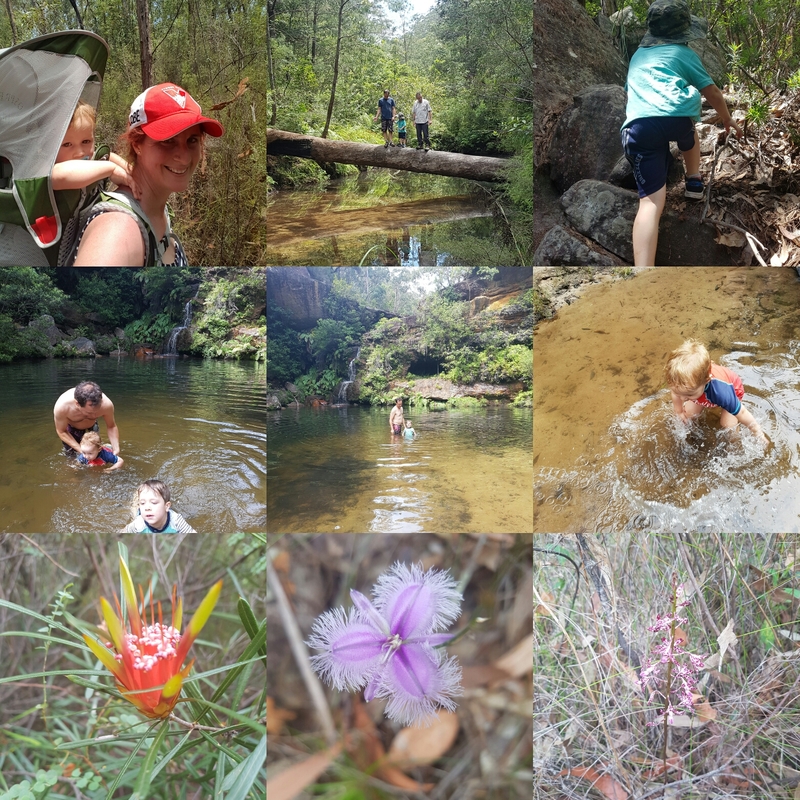 And our outdoor adventures – man! They have been the best. 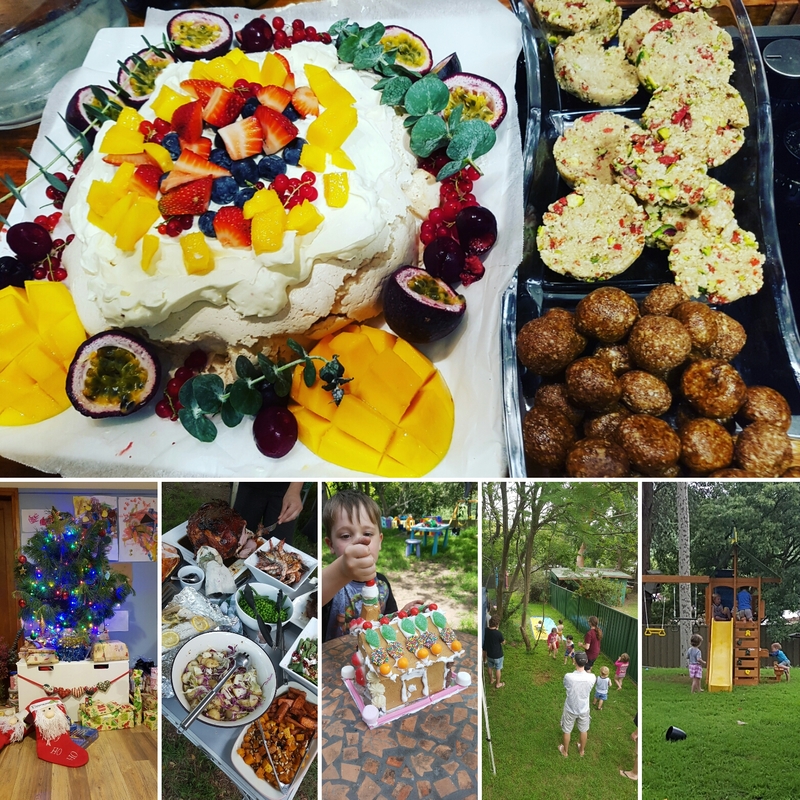 I haven’t been failing that bad at adulting across the end of year break – we hosted a pretty epic Christmas feast and a chaotic new years eve play date, I’ve brewed some delicious Kombucha and managed to keep on top of the household daily chores. I’ve even ridden my motorbike once!